Playful and sweet, with flowery feet! 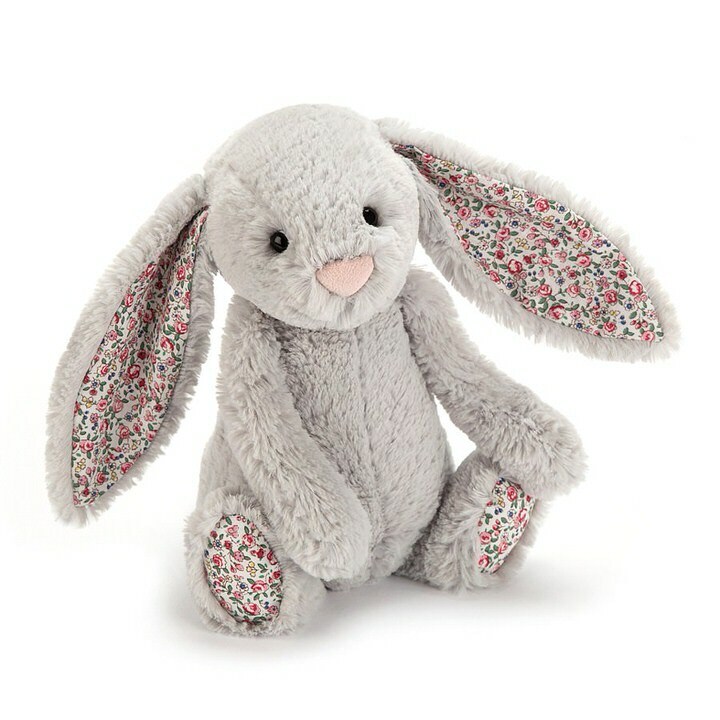 Jellycat Blossom Silver Bunny loves flowers so much that she wears them on her paws and ears! She’s happiest of all when rolling through the buttercups and whizzing down hills! 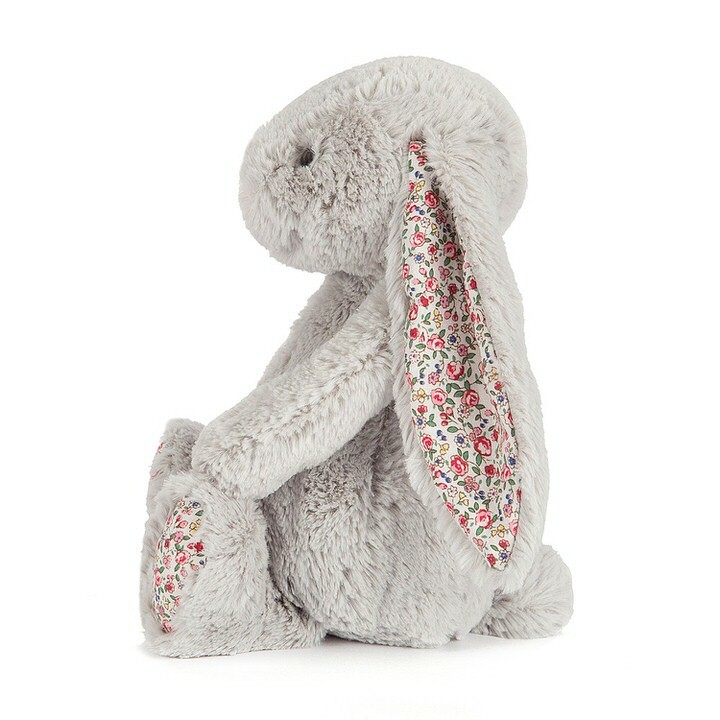 The Jellycat bunnies are super soft and make the perfect new baby/baby shower gift or gift for that special little person. Blossom Silver bunny is available in two sizes – small and medium. 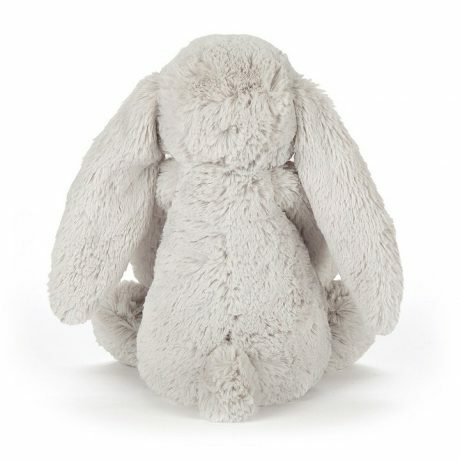 We have a fantastic range of Jellycat soft toys, there’s something for every little one! 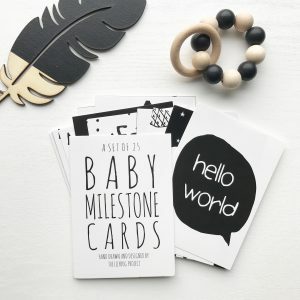 We also love to see your photos using our products, so please feel free to tag us on Instagram or post to our Facebook page.